Combine this with panning or rotation. 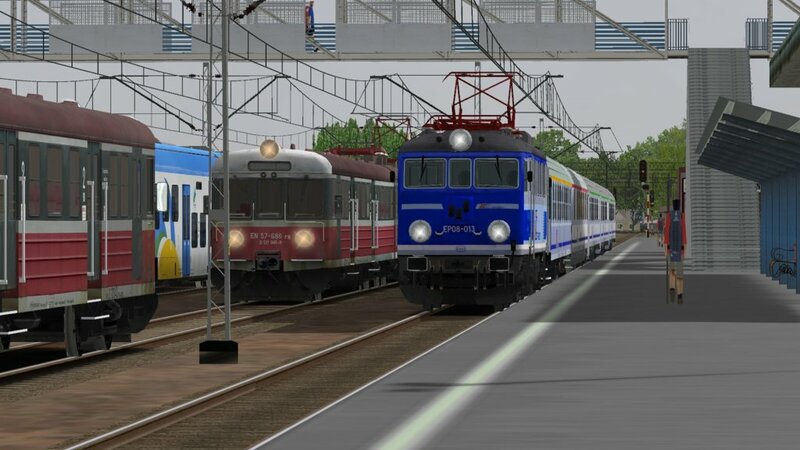 Open Rails is a free train simulator game. Open Rails is based on Microsoft Train Simulator with some differences and updates for modern hardware. What is your favorite Open Rails 0.6.2 hotkey? Do you have any useful tips for program? Let other users know below.